When moving home or selling an investment property of course it’s essential to choose the right estate agent to act on your behalf. ‘Estate agents are all the same’ is a view held by some but that’s certainly not the case. Membership of the National Association of Estate Agents (NAEA) is one easy way to discover whether your agency takes its professionalism seriously. In every one of our network of offices there is a fully qualified property professional with proven technical knowledge as well as sales skills. The NAEA has its own code of practice and members must abide by the professional standards laid down. They also have to have the correct insurances to provide protection for clients and be registered with HMRC to ensure compliance with money laundering regulations. Professional qualifications, awarded by the National Federation of Property Professionals, are required for membership of the NAEA. 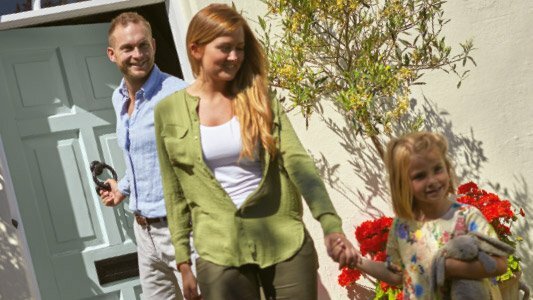 More importantly they highlight to home owners that we take our role seriously enough to study the legal, technical and security aspects of selling property which are not always as straightforward as they may seem. 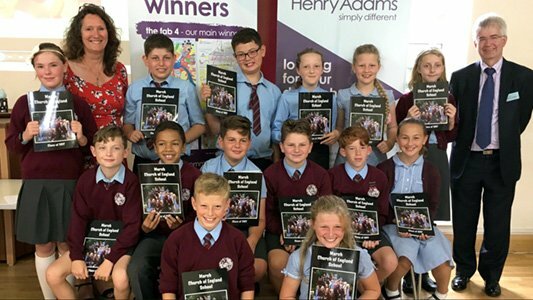 At Henry Adams all front line staff are encouraged to undertake the exams to ensure their knowledge is at the peak of the industry. Even those of us who’ve built up many years of experience have found studying useful in consolidating and increasing our knowledge. 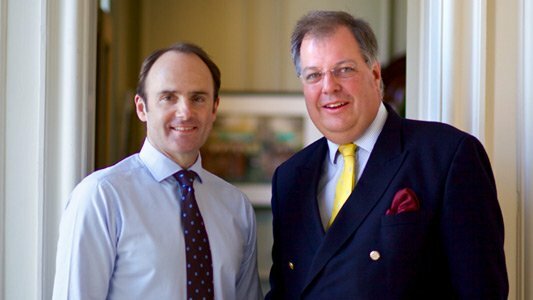 We’ve been successful in keeping sales together which might otherwise have fallen apart, for example, by discussing construction matters with potential buyers and their surveyors which can make the difference between a sale or a fall through. Selling is the most visible and exciting part of our business but there is so much more that goes on behind the scenes to keep things on track. Professional qualifications coupled with excellent selling and negotiation skills are part of what makes Henry Adams the success it is. 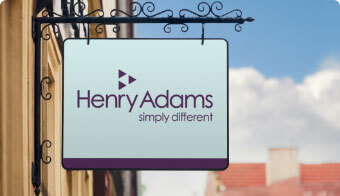 With a full range of property related services, including RICS surveyors, lettings, new homes, and commercial experts, choosing Henry Adams gives you peace of mind that your sale will be handled professionally from the very first telephone call to handing over the keys on completion. If you’d like to find out more, just get in touch and let us show you how we are simply - and professionally - different.